In 2015, Infento launched their first educational inventions, now, they are back with a massive expansion of Infento Constructible Rides. 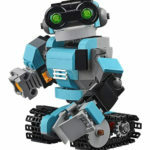 This product is an innovative modular kit that you can use to build cool life-size rides for children, from toddler to teen. Just like Lego and Meccano, except that this kit would be much bigger. You can start with the easiest ride, a walker, a tricycle, or a scooter. 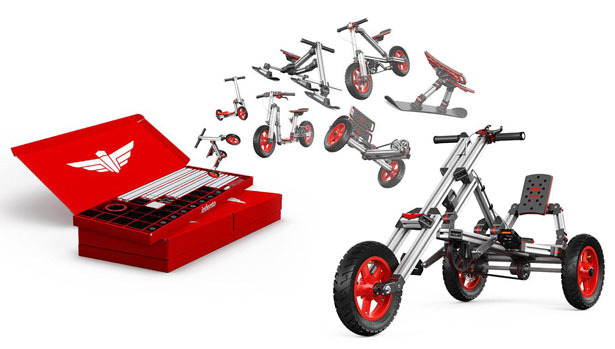 As your children grow up, you can build a larger model of Infento such as a motorized bike. 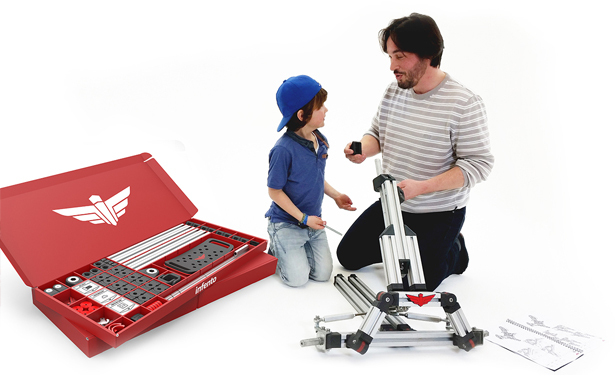 It’s like a family project, these modular kits would empower your family to become makers. Parents and children can spend time together to build a ride while bonding, it’s a quality time where you can also teach your children with important skill set. 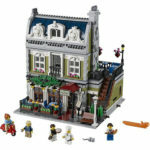 This new version offers tens of new rides and six new kits. 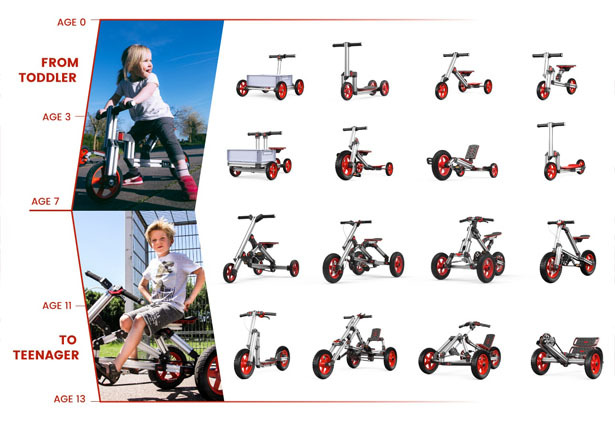 Infento Constructible Rides 2.0 also comes with all-electric kit, allowing children to experience new ways of cruising around the backyard or park.